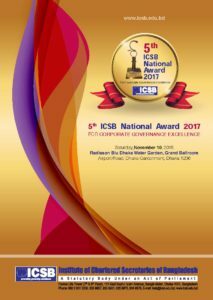 Institute of Chartered Secretaries of Bangladesh (ICSB) is an independent professional and examining body to develop, promote and regulate the profession of the Chartered Secretary. 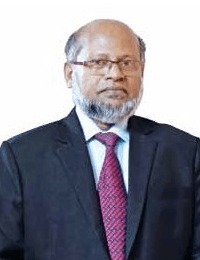 It is dedicated to the promotion of the profession of the Chartered Secretary, including its members’ role in the formulation and effective implementation of good corporate governance policies in Bangladesh. The institute was established in 1997 under license from the Ministry of Commerce, Government of Bangladesh and constituted under the Companies Act 1994. 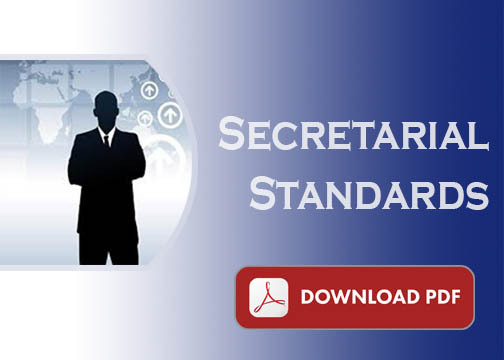 It became a statuary body after the enactment of Chartered Secretaries Act 2010. 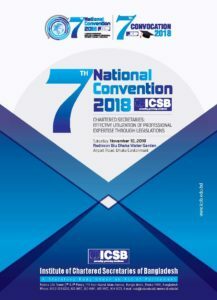 Admission to membership of ICSB is conditional upon the approval of the Council of the Institute. Members undertake to be bound by the provisions of the Chartered Secretaries Act 2010.
which will be approved by the Council of the Institute and which members are expected to follow as a Code of Professional Conduct. Members of the Institute are expected to observe the highest standards of professional conduct and ethical behavior in all their activities and to uphold the objectives of the institute. • use confidential information obtained in the performance of their duties for any personal gain or in a manner which would be detrimental to their employers or clients. Notification to Employer Members are encouraged to inform their employers at the time of employment that they are subject to the Code of Professional Conduct and to disciplinary proceedings in the event of not complying with the Code or with the Articles of Association. A copy of the Code may be provided to an employer if so requested.